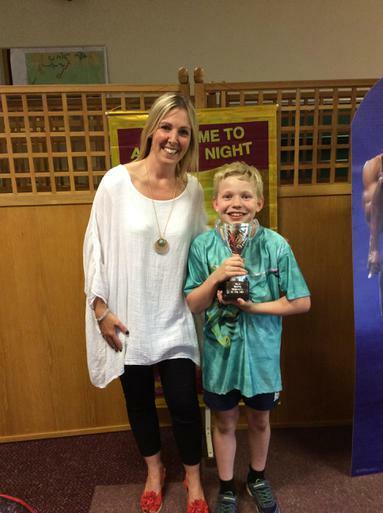 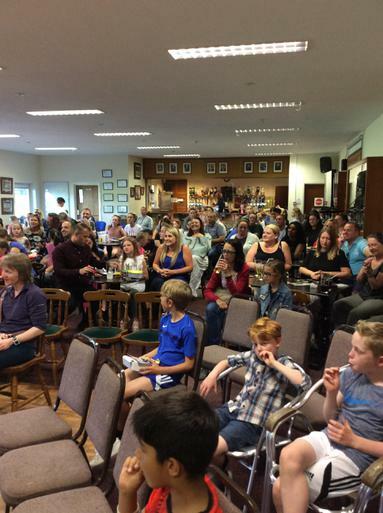 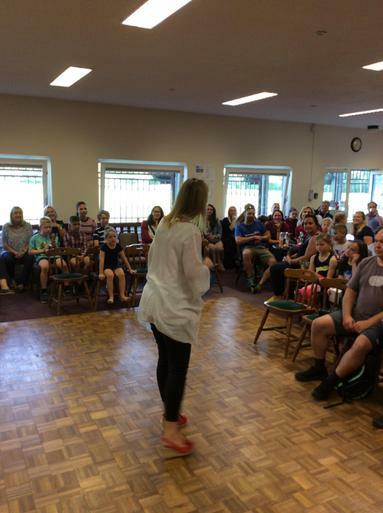 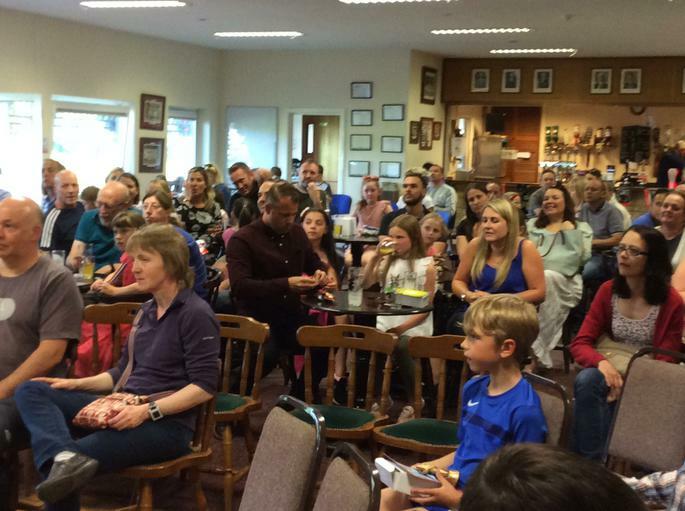 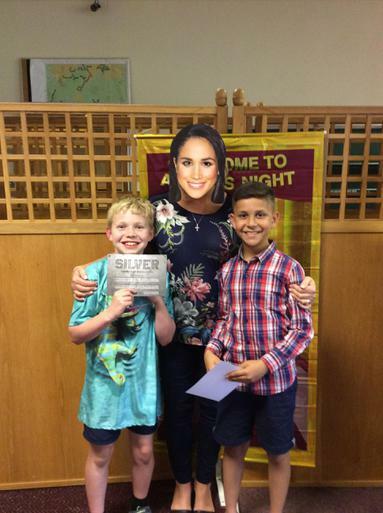 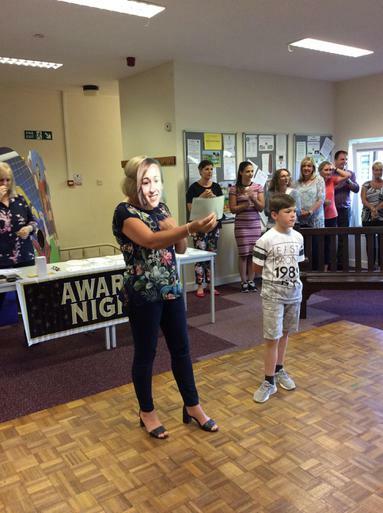 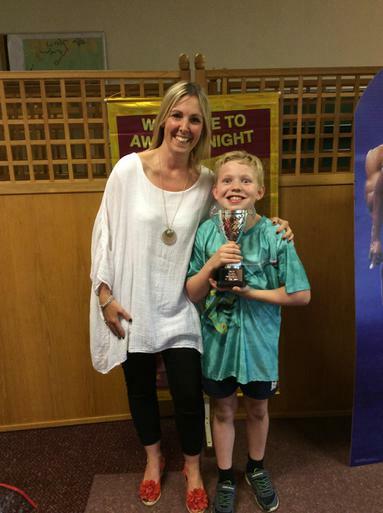 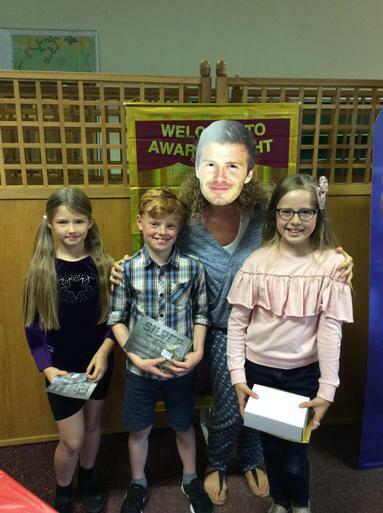 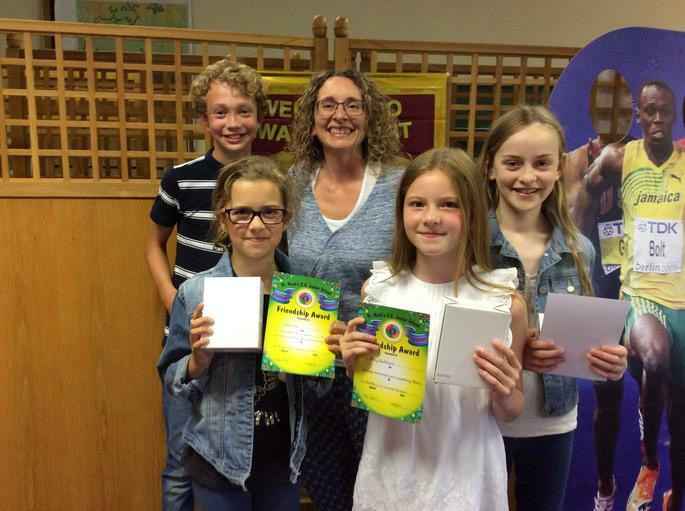 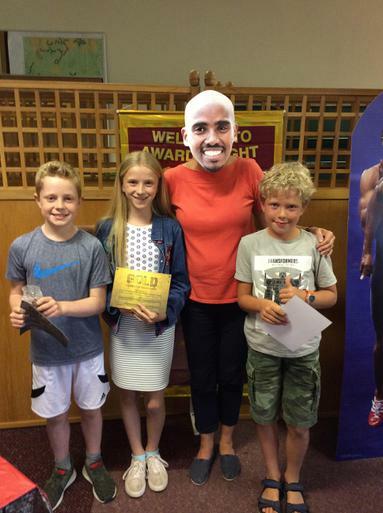 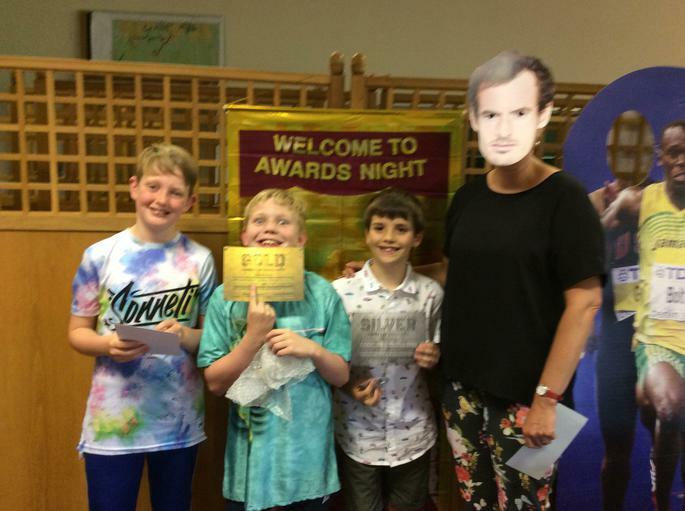 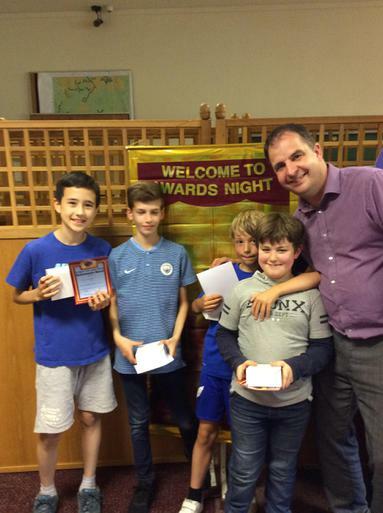 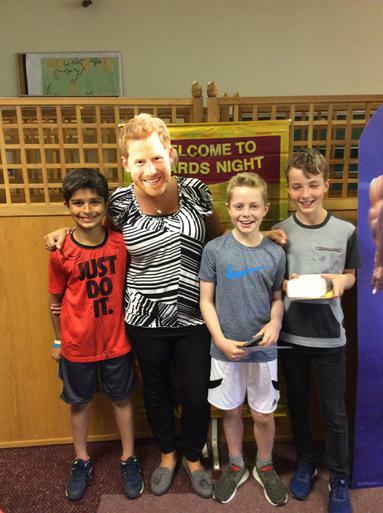 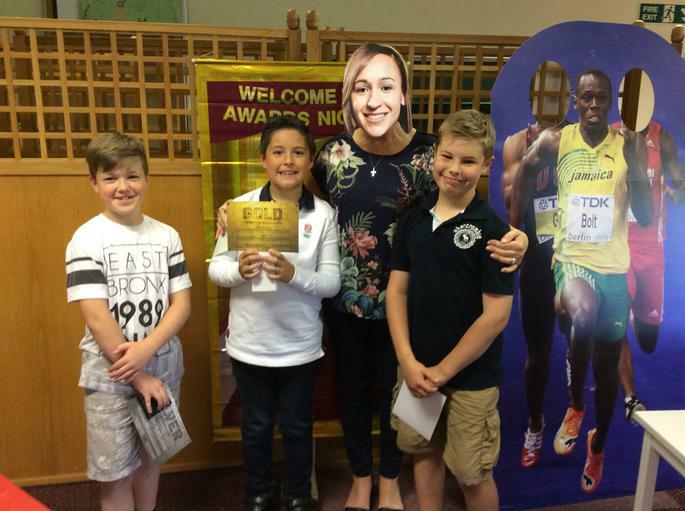 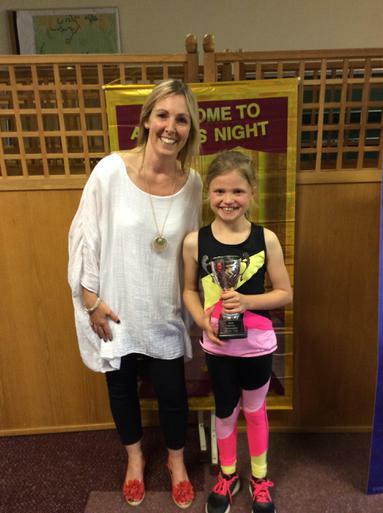 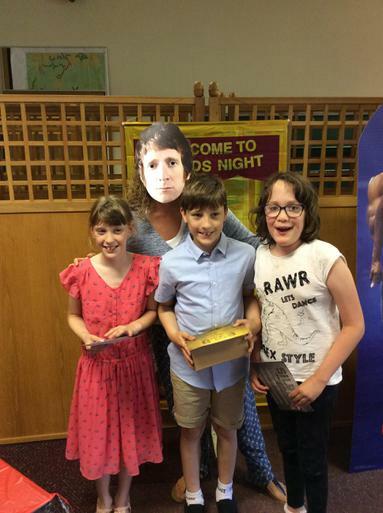 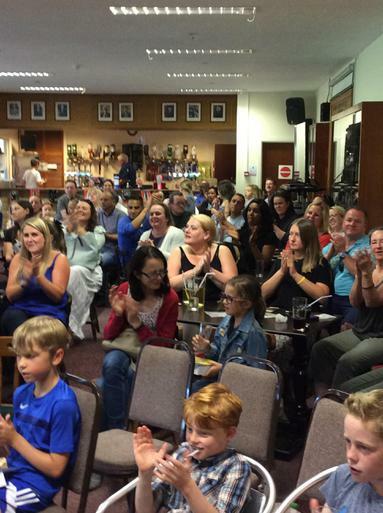 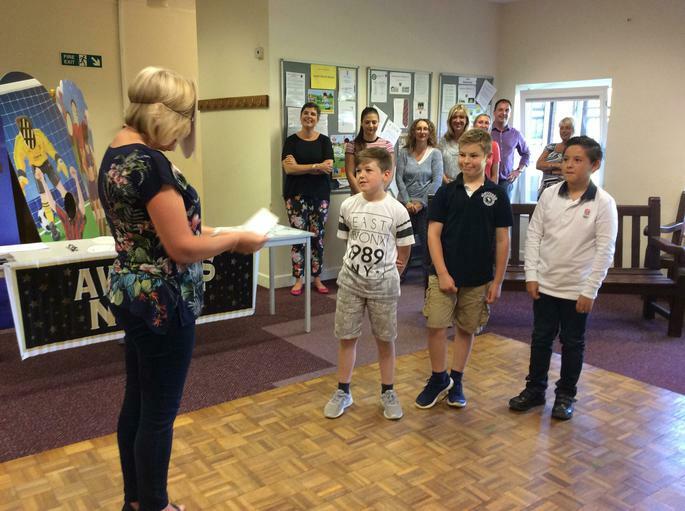 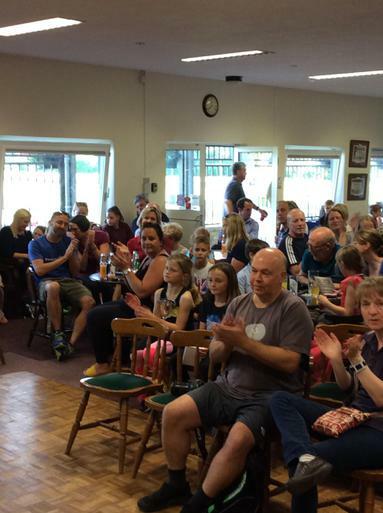 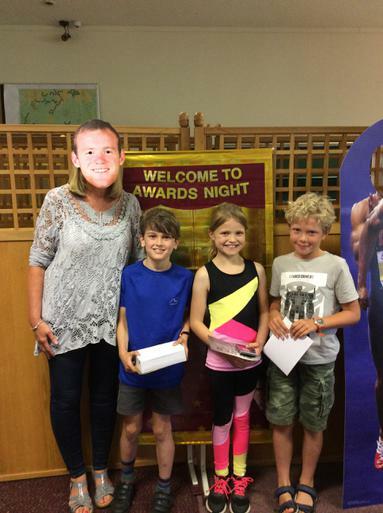 Last week St.Marks Junior School held a sports personality of the year award evening hosted at The Hatherley and Reddings Cricket Club. 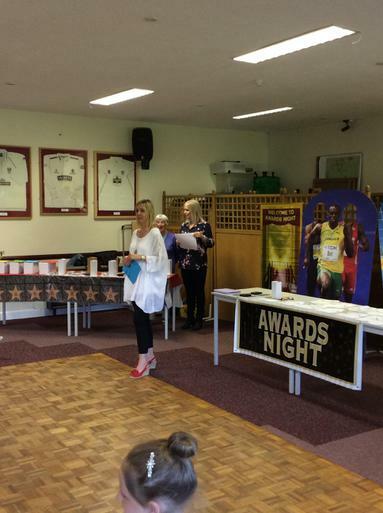 It was a fantastic turn out with awards being handed out to a variety of pupils across the whole school for various different sports ranging from football, netball, athletics and gymnastics to name but a few. 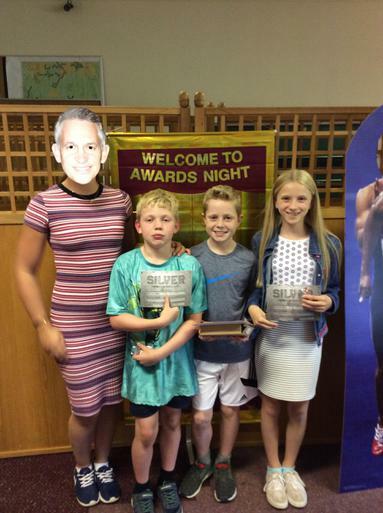 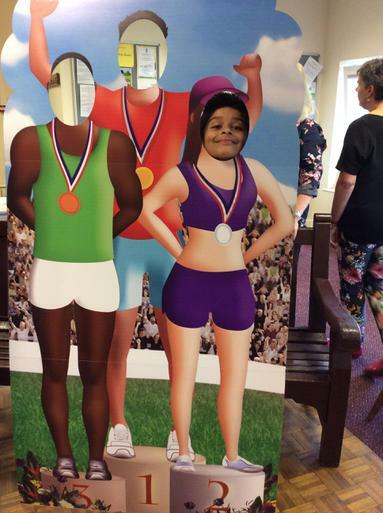 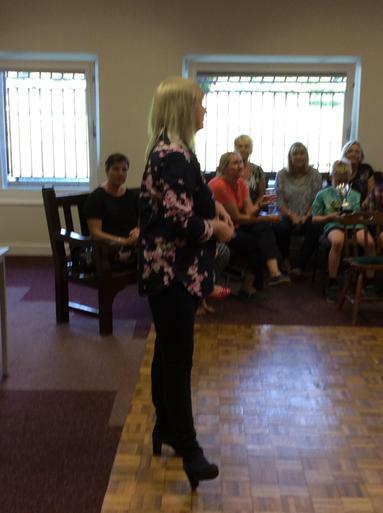 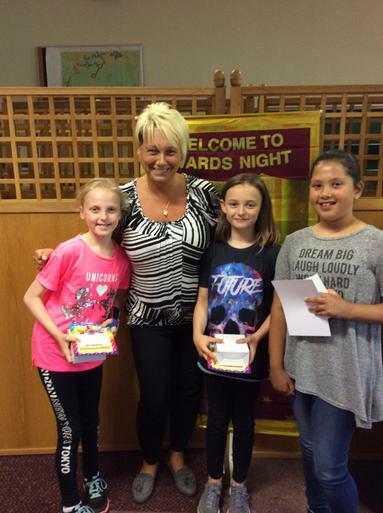 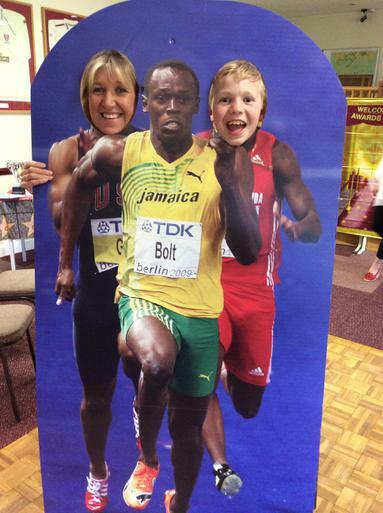 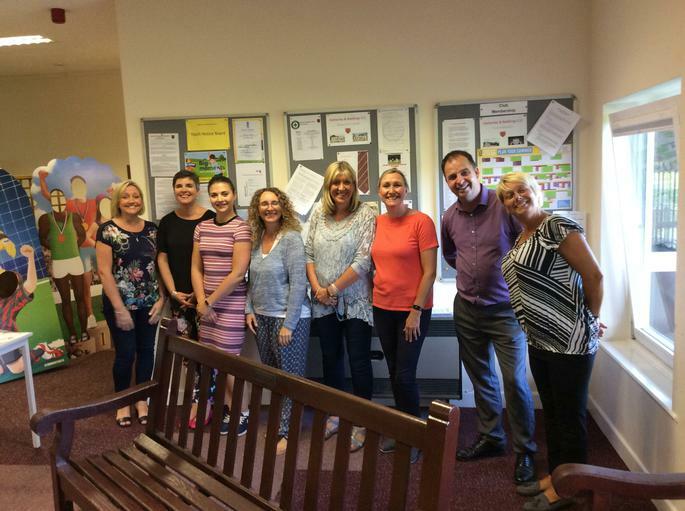 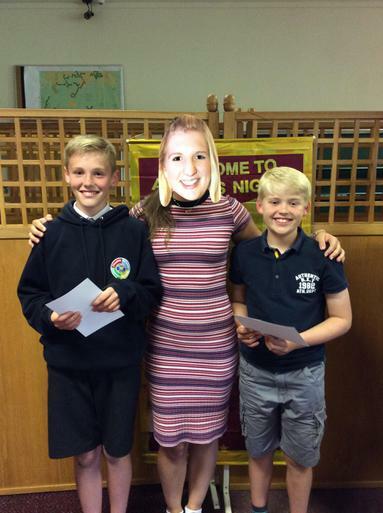 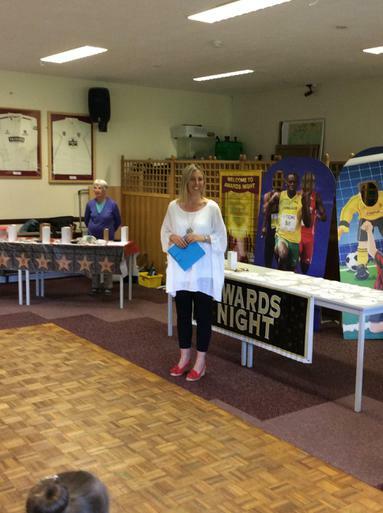 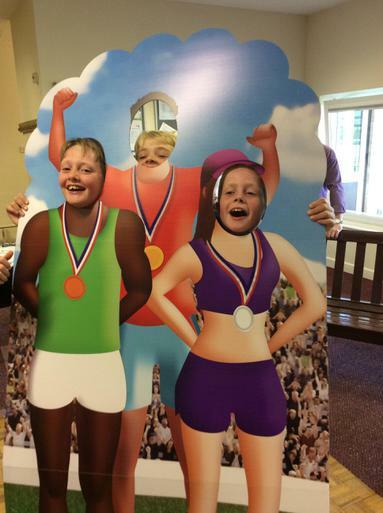 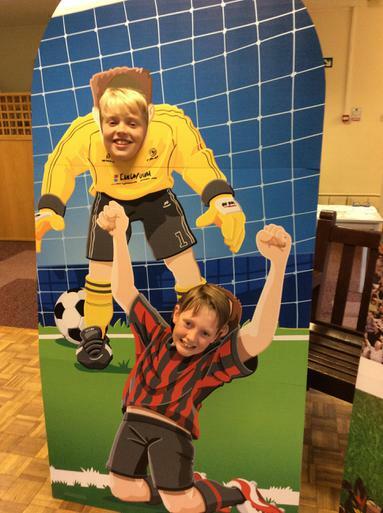 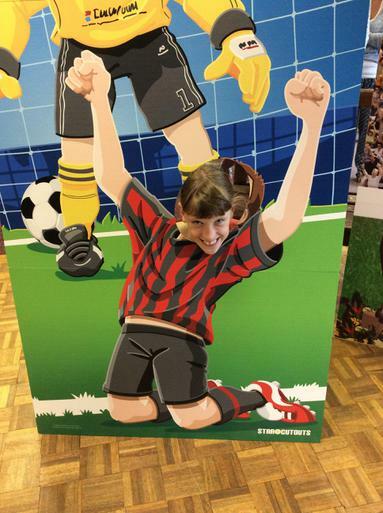 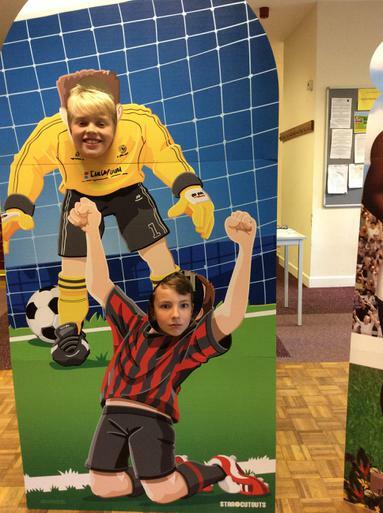 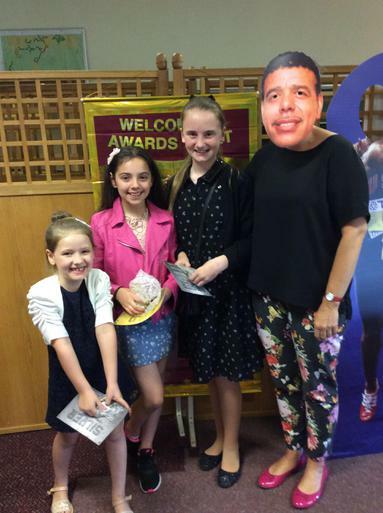 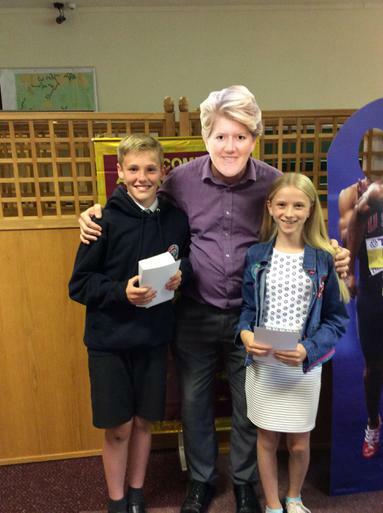 Children, staff and parents had a fantastic evening celebrating the sporting achievements of our young people. 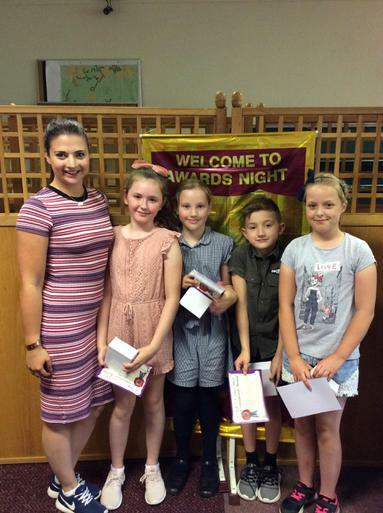 Well done to all our pupils for their continued hard work and to our fabulous Miss Thom for putting on an incredible evening.